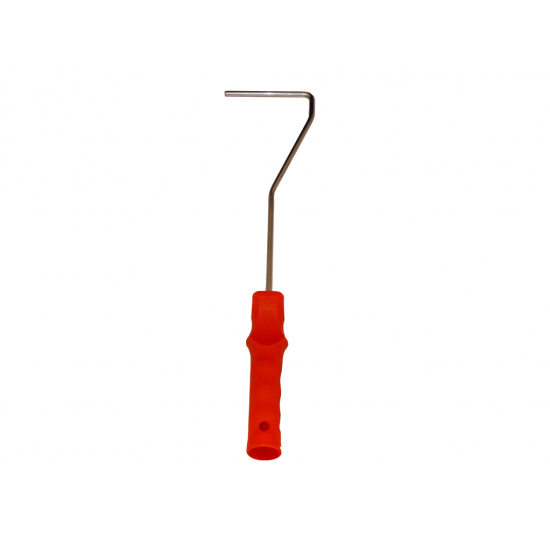 Medium arm mini paint roller handle, ideal for detail painting, cutting in, hard to reach areas or multi area painting. 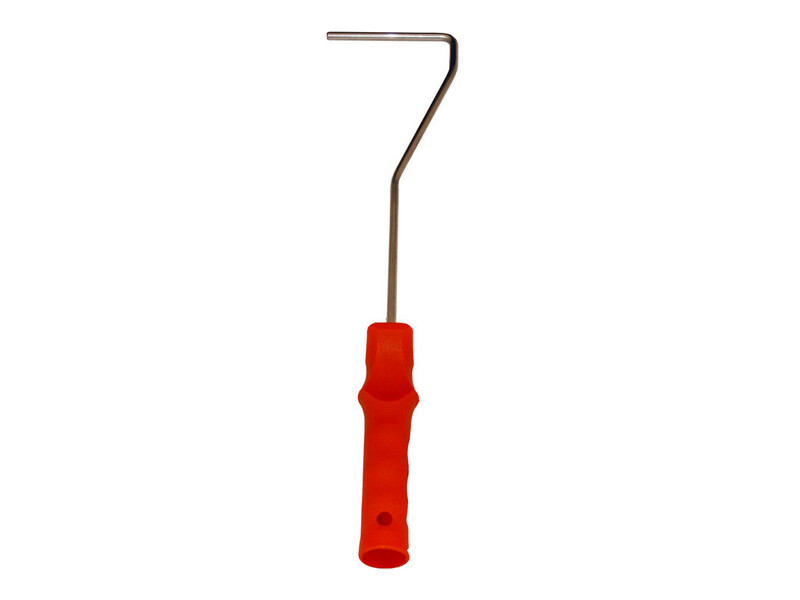 Medium arm mini paint roller handle, ideal for detail painting, cutting in, hard to reach areas or multi area painting. Compatible with all 4 Inch and 6 Inch paint roller refills sold on this web site. Total length; 15 Inches - Push fit plastic handle to extension poles.